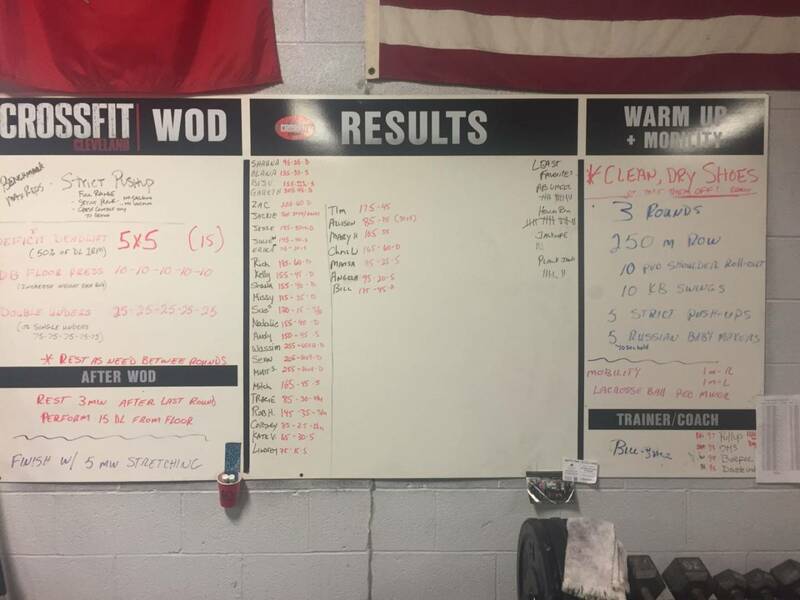 Deadlift 5-5-5-5-5 Perform 90 seconds of max rep double unders prior to each set of deadlifts. 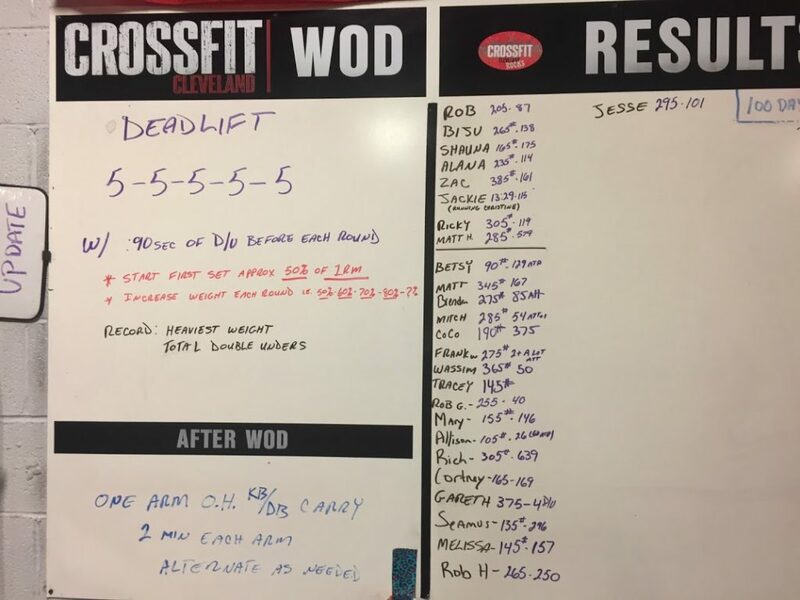 Rest as needed after deadlifts Increase weight each round, targeting 80% of 1 rep max in round 4. 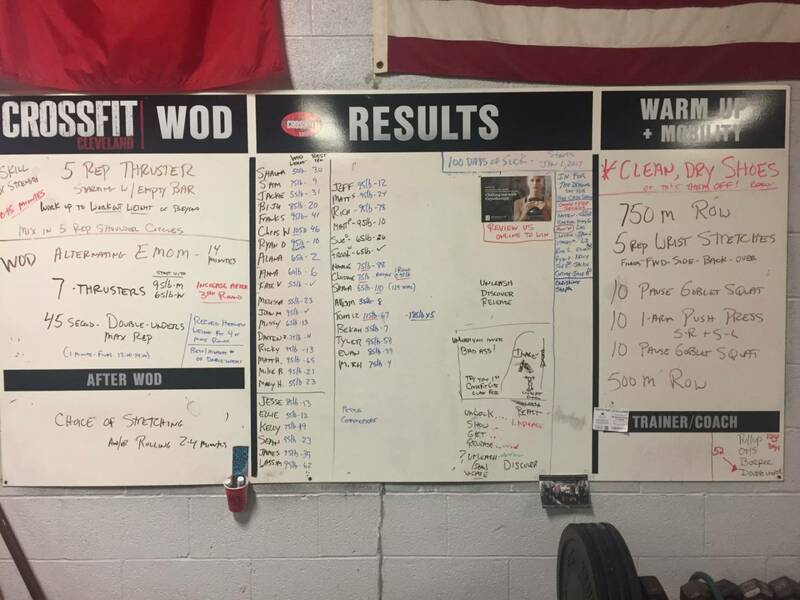 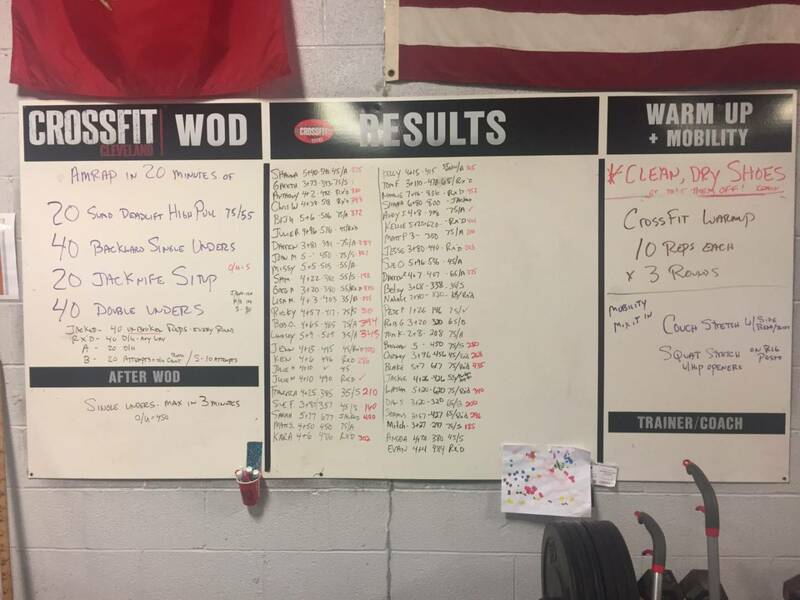 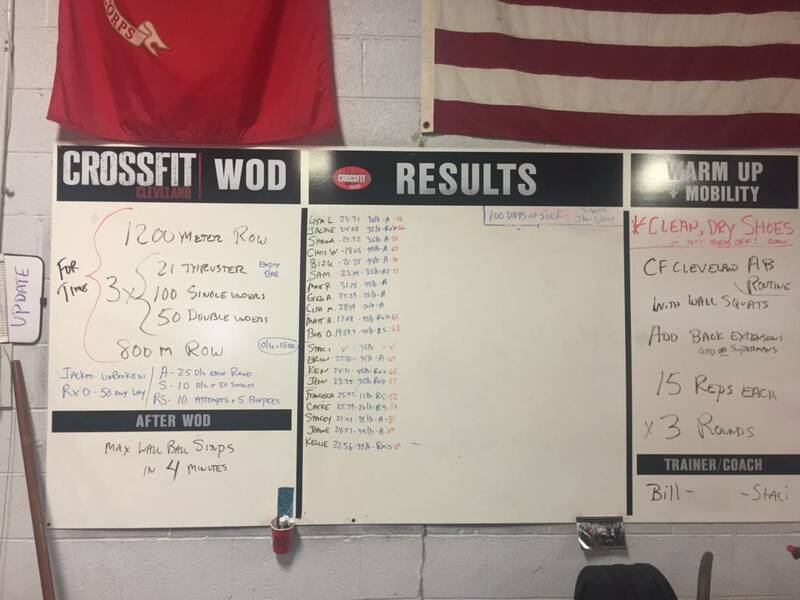 Target 5-10lbs heavier than on 2/2/17 WOD.